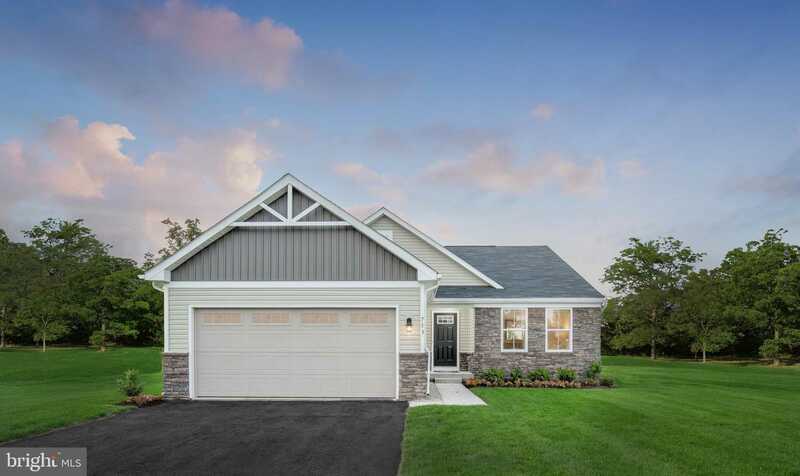 TO-BE-BUILT – Beautiful Cayman Floorplan available in Martinsburg Lakes! Features include: 3 beds/2 baths, over 1,500 square feet on one-level w/ large unfinished basement w/ 3 piece bath rough-in. Gourmet kitchen with granite and stainless steel! Contact us today to learn more – 240-457-2153! Images are representative only. I would like to schedule a showing appointment for this property: MLS# WVBE166824 – $241,485 – Lot 6 Ethan Circle, Martinsburg, WV 25403.